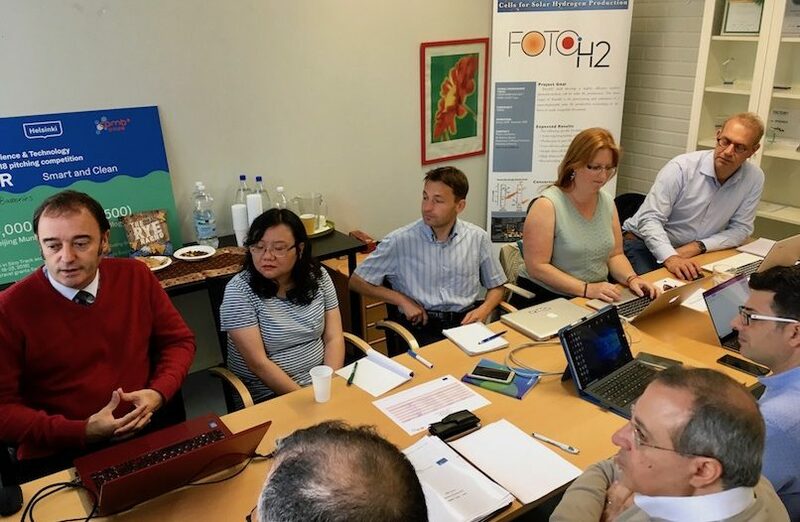 On June 19-20, 2018, a FotoH2 coordination meeting was held in Espoo, Finland. This meeting was the first physical meeting since the project kick-off, and thereby the first possibility for face to face discussions about the project’s scientific and technical progress. Besides the completion of requirements analysis, participants reported good progress with both computational material studies and lab experiments. 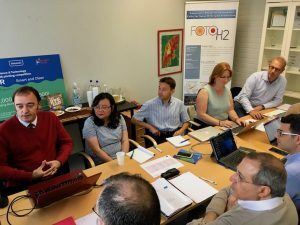 It is quite outstanding to see such progress already in the first six project months, and puts FotoH2 progress on the right path. 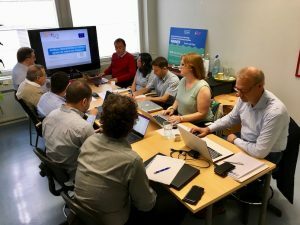 All participating experts were aligned about the tasks and goals for the coming six months.